Pillars have a discreet way of adding an extraordinary and grand look to your house. These simple columns, if located at just the right spot of your home, might change the entire look of your house. Besides having visual appeal, pillars act as a support for your roof and all of the structures overhead, transmitting the load down to the floor. They act as a balancing structure besides having an aesthetic value. Pillars have always been a source of great function as well as a luxurious look at all times and eras. Moreover, in today’s modern world, pillars are preferred to add more to the aesthetic side of your home. The functional advantages are an added bonus that comes along with having them in your house. 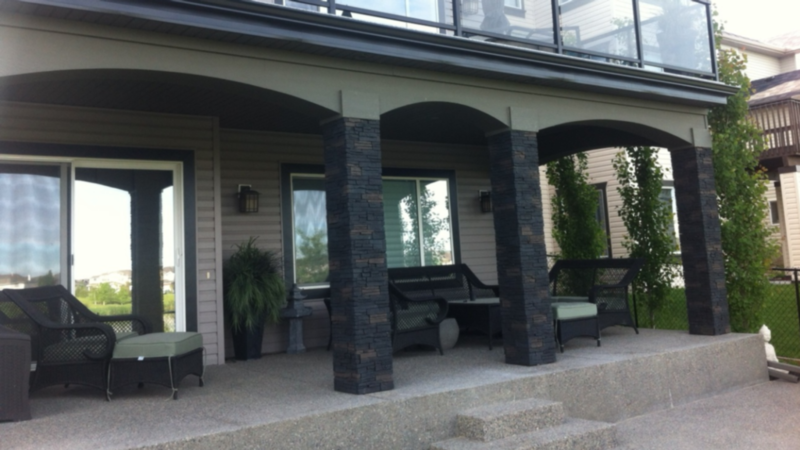 However, people need to keep in mind a few points considering where and how your pillars should fit your home, aesthetically as well as functionally. Taking some suggestions and guidance from an architect or a structural engineer would not hurt. You might just end up gaining required information on where exactly the pillars should be placed and how should they be designed to match the rest of your house. The placement of the pillars is very important, not only for visual value, but also for structural value, for which knowledge of your home structure is necessary. Naturally, you are no engineer and you would want to seek out some knowledge about your home, its structure, and some design tips to apply according to that. Therefore, talking to an expert is the best option. Next to the placement of the pillars, the second most important thing is its surrounding. Whether they are situated next to the wall or in the middle of a hall or a room or any other spot in your house. 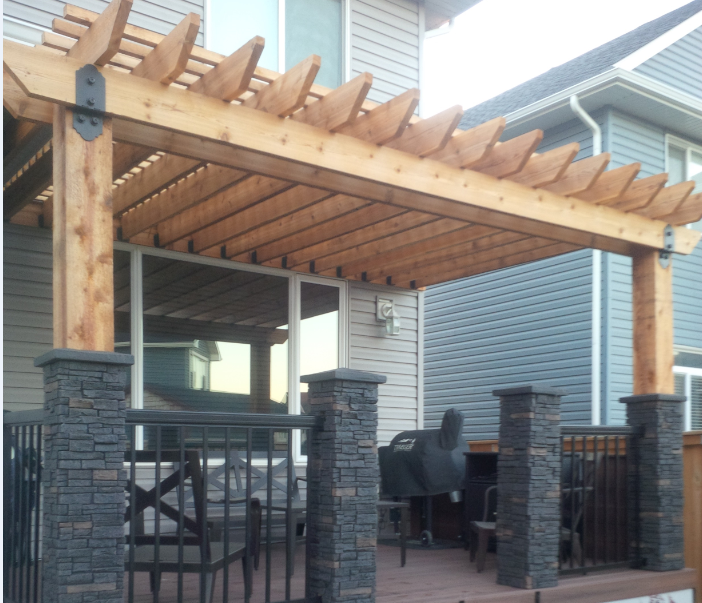 The surrounding near the pillars may make or break the whole look that could have been created. If they are located on a wall or near a fireplace, it’s usually better to leave the pillars alone and not decorate the surrounding anymore. Whereas, if the pillar is situated at a corner or if it takes up space in an open area, then looking at the other aspects of the placement, you can use the surrounding to add subtle furniture, a book-shelf, an entertainment shelf or just a sculpture or a flower vase. Design and material of the pillars. To add luxury and grandiose, a variety of designs can be used on the pillar, depending on what kind of era or look you want to create. Secondly, the materials that make up your pillars also determine the effect you create with your interior. The design and material of your pillars again depends on the interior of the house. The colors, textures, furniture. Everything. Your pillars should fit your home appropriately, depending on the rest of the interior. These are a few points to consider when it comes to designing or installing pillars in your home. Nevertheless, for more information and guidance, Mod-ified is always at your service.